Simeon’s Nunc Dimittis is a glorious blessing of Christ that takes a dark turn at the end which hints at the rejection of his people. 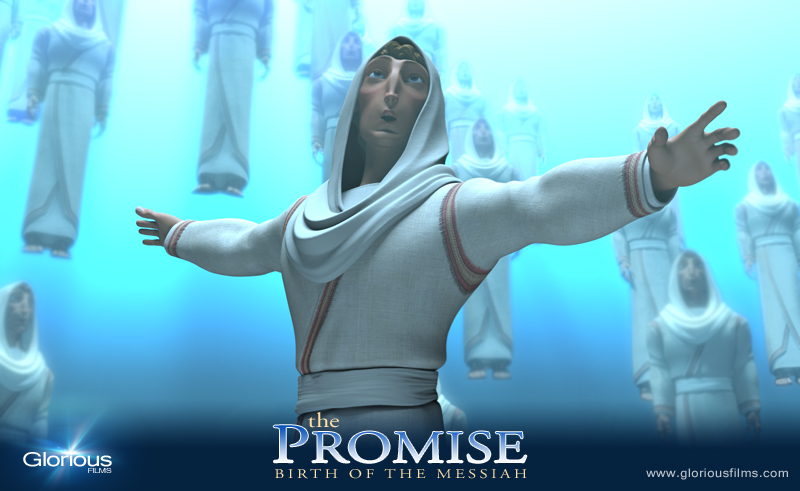 Buy “The Promise” at Amazon. The angelic birth announcement is a private choral open-air concert in the presence of angels and the Shekinah glory of God. One of the most overlooked songs in the nativity story, Zechariah’s blessing is an epic song that announces the coming of the New Covenant. What is the significance of this song written by a teenage peasant girl 2000 years ago? Why is “The Promise” a Musical? 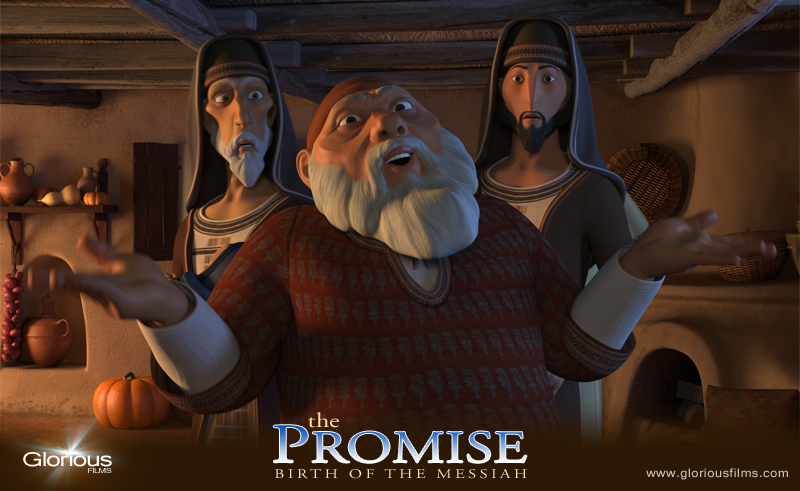 Why was “The Promise” made as a musical adaptation of the nativity story? 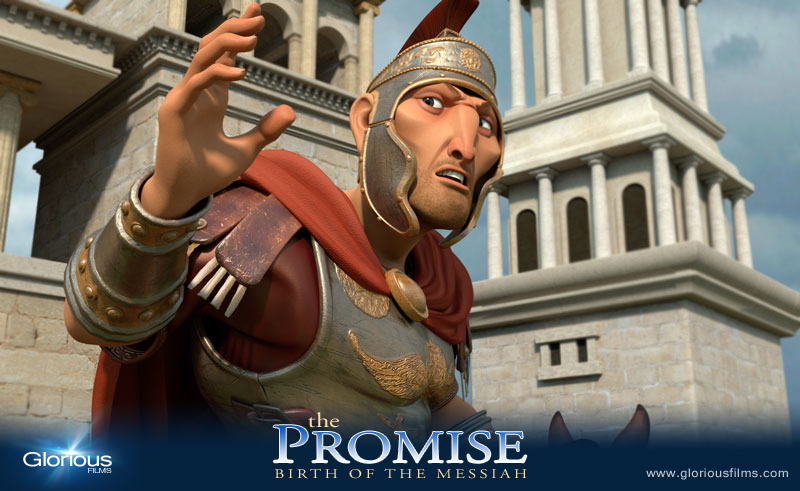 You can order The Promise at Amazon. 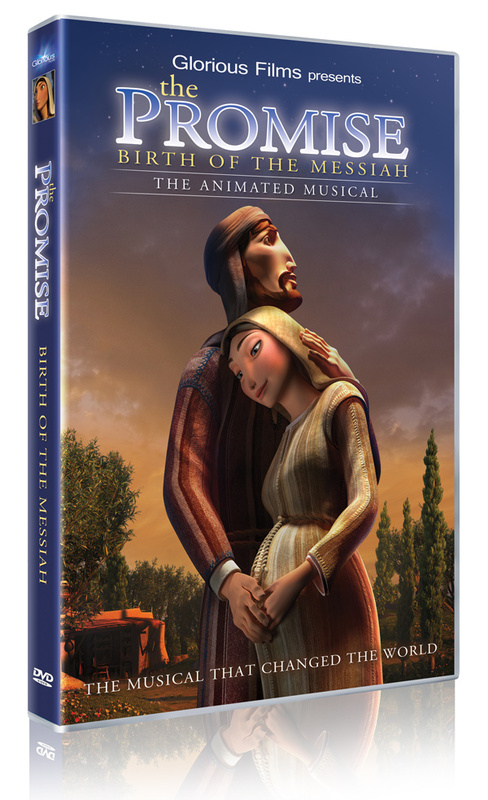 My film, The Promise, ranked #2 in Christian retail video sales last week. John Piper speaking at the 2013 Passion Conference.